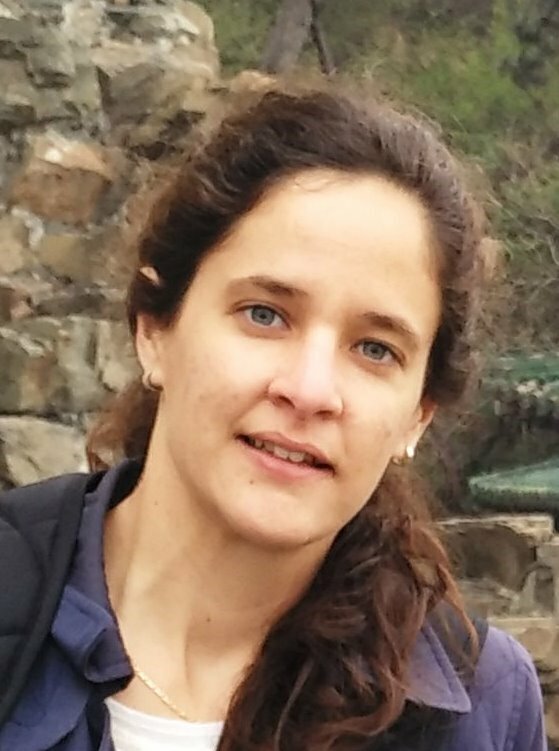 From 2012 to 2017 she was a research assistant in the Signal Processing and Communications group at UPC, where she carried out her Ph.D. thesis thanks to a Spanish Ministry of Education grant (FPU). The thesis was awarded by COIT the best national Ph.D. thesis on high-speed broadband mobile communications, sponsored by Orange. At that time, she participated in two FP7-ICT projects funded by the European Commission (FREEDOM and TROPIC) and a collaborative project with Huawei. In 2015, she did a research appointment at Nokia Networks and Aalborg University in Aalborg, Denmark. Since 2017 she is a Researcher in the Mobile Networks Department of the Communication Networks Division at CTTC, where she is participating in a collaborative project with InterDigital. She is the recipient of the IEEE Wireless Communications and Networking Conference 2018 (WCNC18) best paper award. She has two patent applications filed and has participated in several contributions to 3GPP-LTE. Her main research interests are in designing and analyzing wireless network protocols with emphasis on cross-layer optimizations, especially with PHY and MAC layers, for multiple bands and shared/licensed/unlicensed paradigms. Future smart factories require a privately-owned and wirelessly-connected network to accommodate diverse mobile devices and meet a variety of stringent requirements. Unlicensed spectrum is attracting a lot of interest for industrial wireless private networks due to its relatively ease of access and because it allows removing dependency on public networks. In this paper, we analyze the applicability of New Radio and 6G-based access to unlicensed spectrum (NR-U and 6G-U) as the Radio Access Technology (RAT) for Industry 4.0 scenarios.